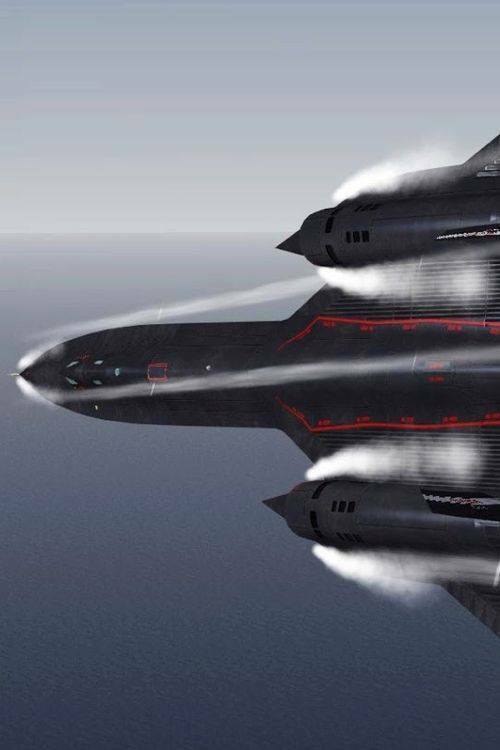 I'm surprised how few people outside of aviation circles have heard of the SR-71 or know more than that it was "a spy plane"--which is like saying the Taj Mahal is "a big building." 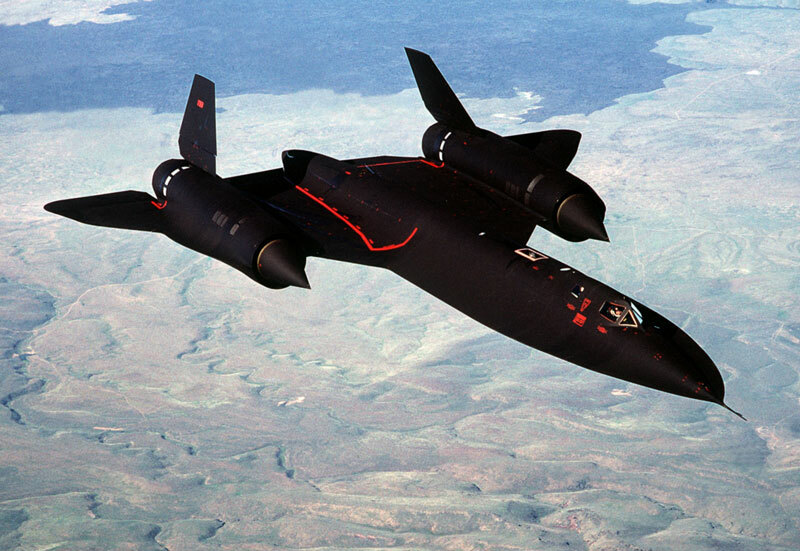 Unofficially known (but still not well-known) as the Blackbird, the SR-71 flew at record altitude--90,000 feet--and speed--2,193.2 miles per hour. 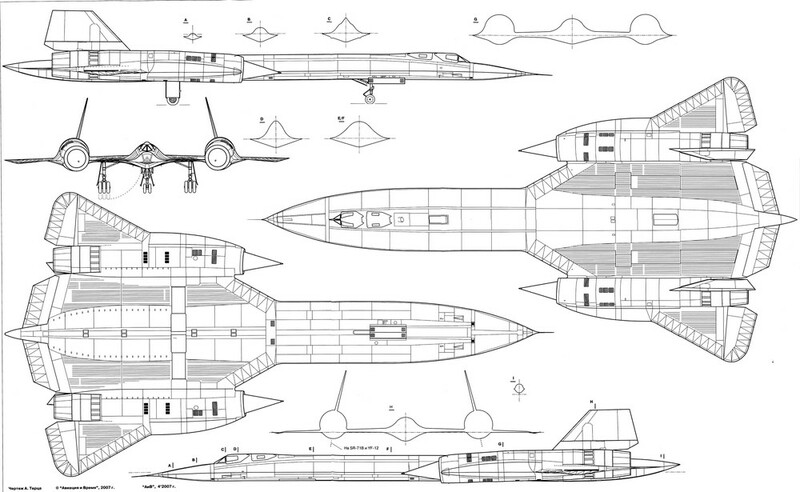 And it could sustain such speed: In 1990, one flew from L.A. to D.C. in 64 minutes. That's 2,144.83 miles per hour, or six-tenths of a mile per second--think ten football fields every second! 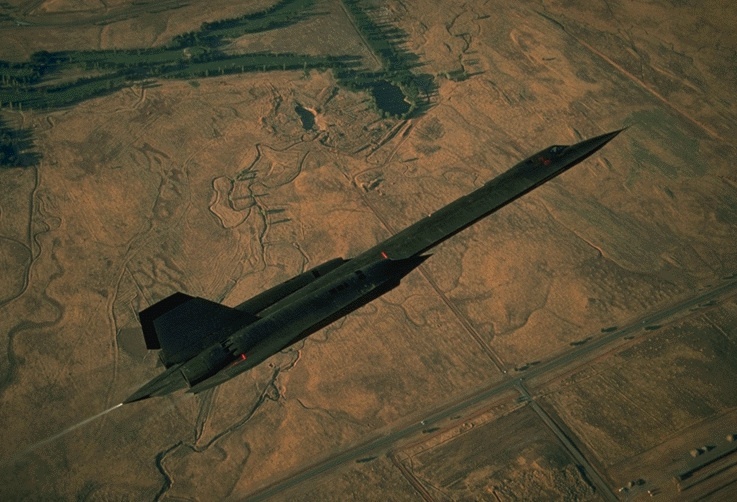 The need for such a swift strategic reconnaissance aircraft became apparent in 1960, when the Blackbird's subsonic predecessor, the U-2, was rendered a sitting duck by Russian radar. 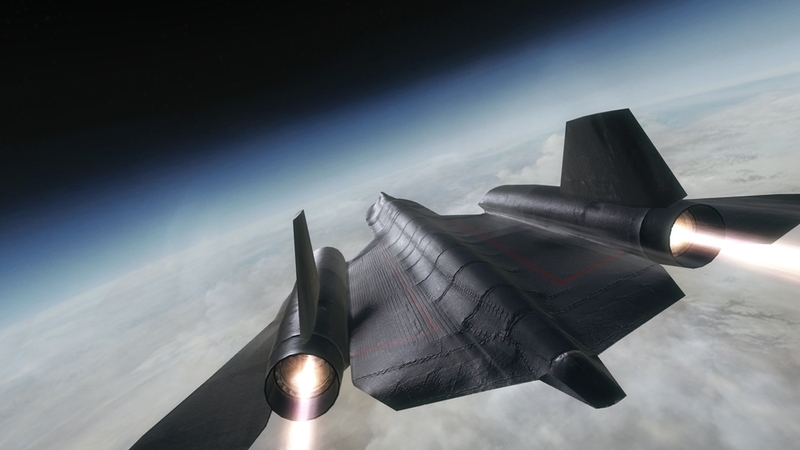 The Skunk Works, Lockheed's secretive advanced development division, succeeded in getting the Blackbird's predecessor--the A-12 Oxcart, developed by the CIA--off the ground at Groom Lake (a.k.a. 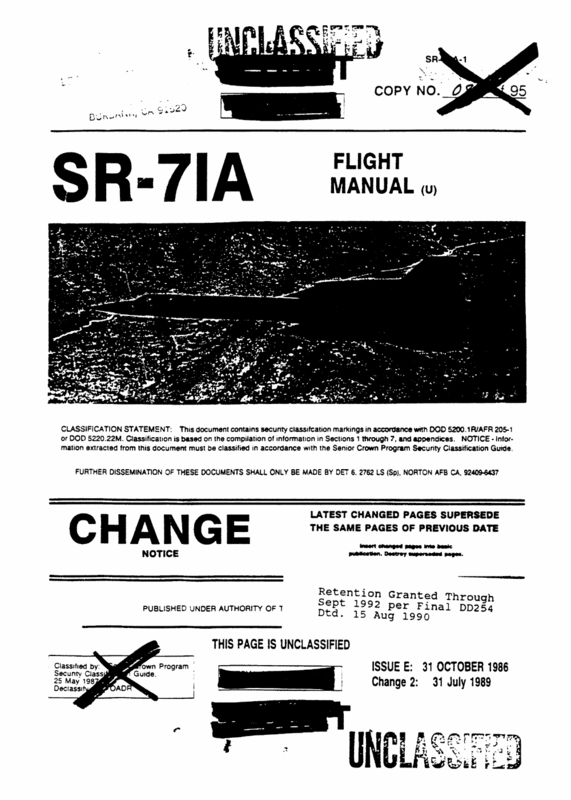 Area 51) in April, 1962--development as head-spinningly fast as the aircraft itself. Even more astonishing was the tech, frequently summed up at the time as "black magic." 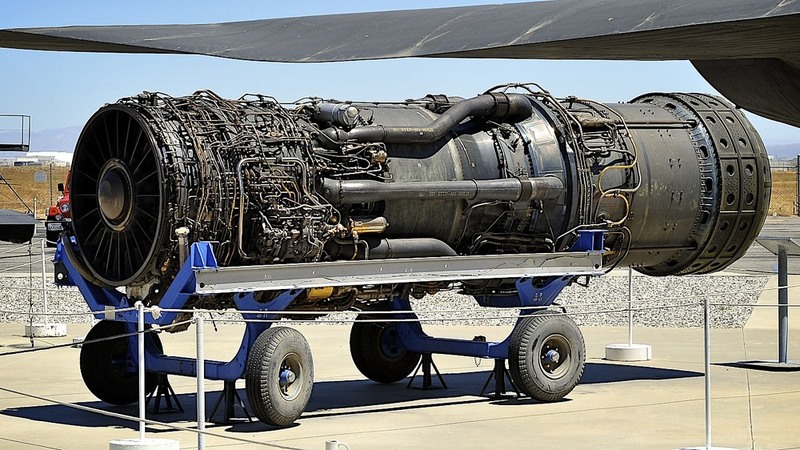 Topping a long list of revolutionary components were monstrous Pratt & Whitney J58 jet engines and a design that drastically reduced radar signature, pioneering "stealth" technology. If Russian missiles ever did manage to lock on to an Oxcart, it could simply outrun them. 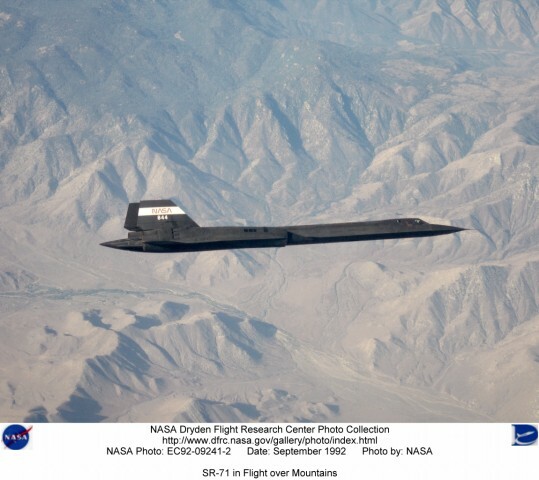 Said a sign over the entrance to an SR-71 base, "Though I Fly Through the Valley of Death I Shall Fear No Evil--For I am at 80,000 Feet and Climbing." 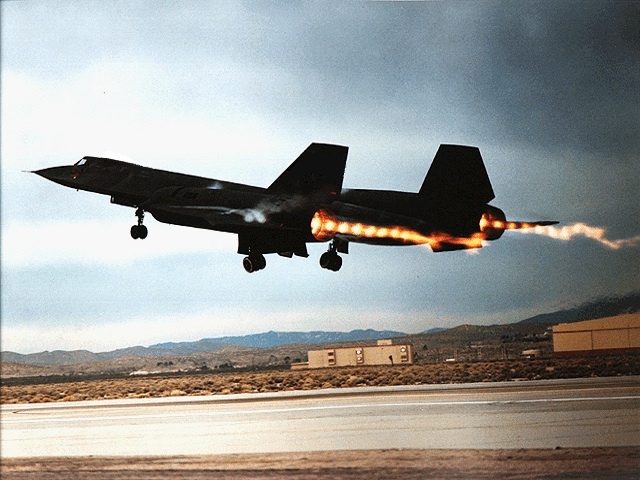 The first flight of the SR-71—the version of the A-12 developed by the Air Force—took place at Air Force Plant 42 in Palmdale, California, on December 22, 1964. 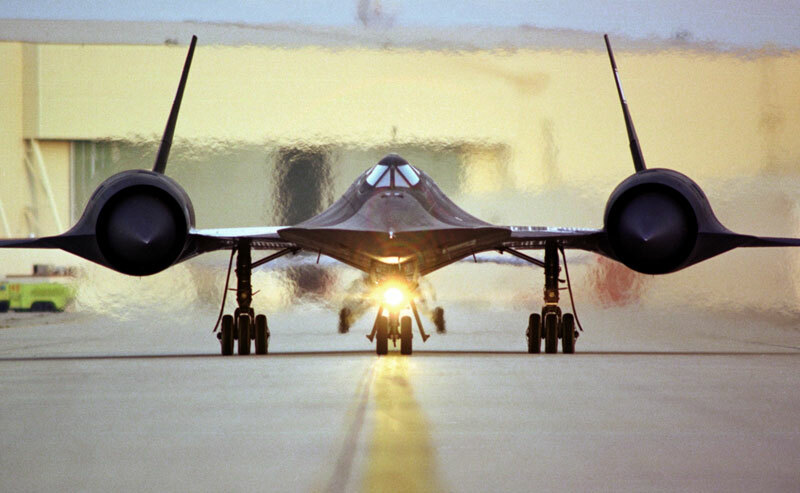 The first SR-71 to enter service was delivered to the 4200th Strategic Reconnaissance Wing at Beale Air Force Base in January, 1966. A total of eighteen Oxcarts and thirty-two Blackbirds served until 1998, never succumbing to enemy action in thousands of mission sorties whose contribution to national security can't be overstated. 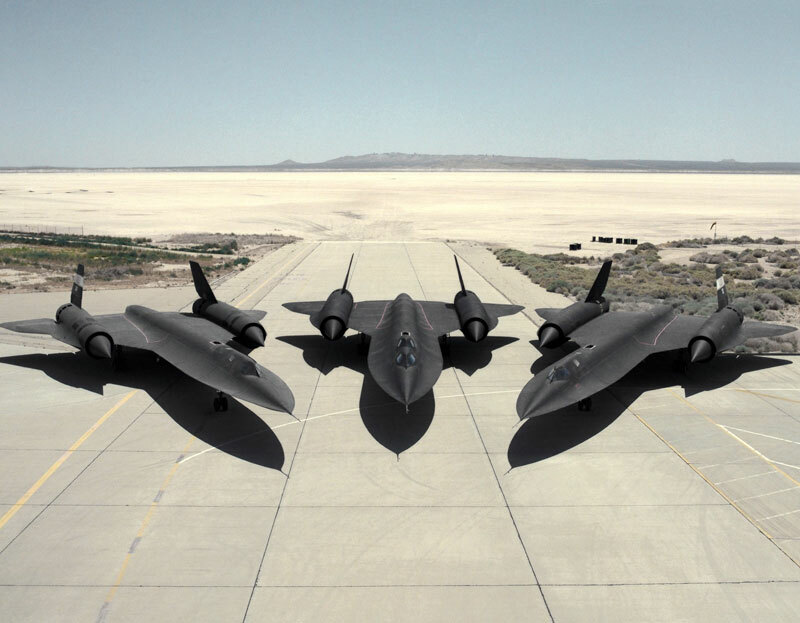 What replaced the Blackbird? Satellites, unmanned aerial vehicles (a.k.a. 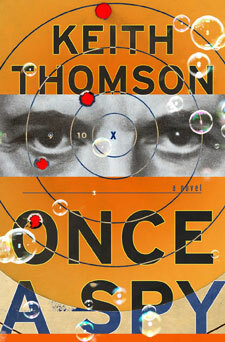 drones), and, perhaps, a new secret aircraft. 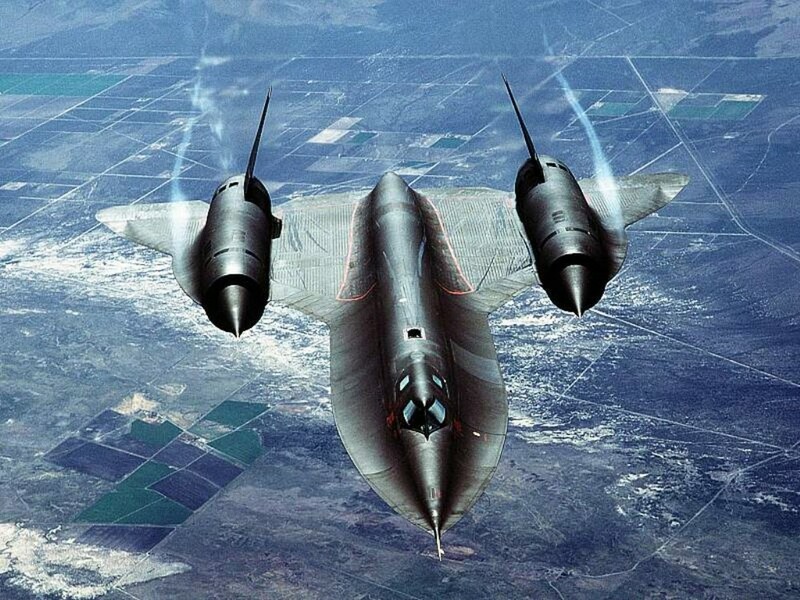 50 years before the Blackbird, the Model B--made by the Wright Brothers for the US Army--averaged 44 mph. 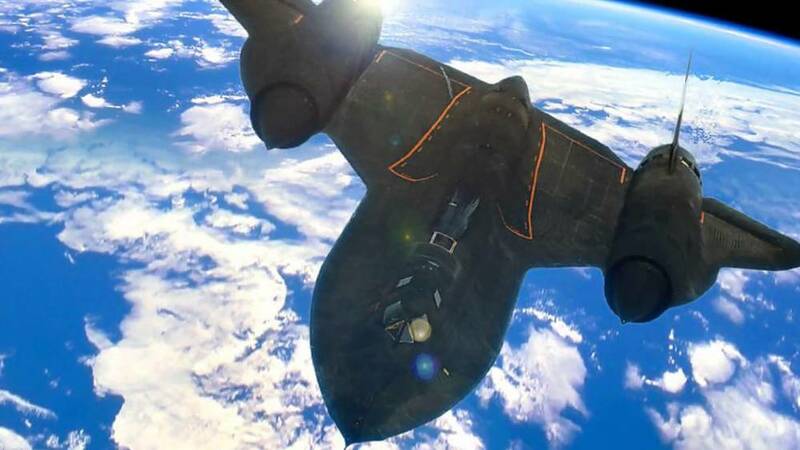 If aviation technology has continued at its Wrights-to-Blackbird pace, there's something up there now doing 100,000 mph. Click the arrows to the left and right of the images below to advance through a slideshow. 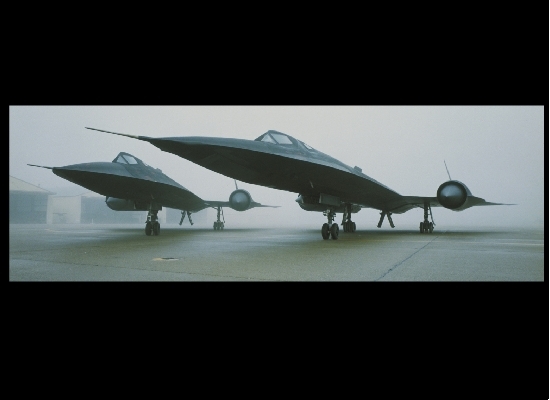 To learn more about the Blackbird, check out this terrific Code One history or the book Sled Driver, or the photo-intensive online Blackbird museum, habu.org. Or, better still, marvel at a Blackbird in person. 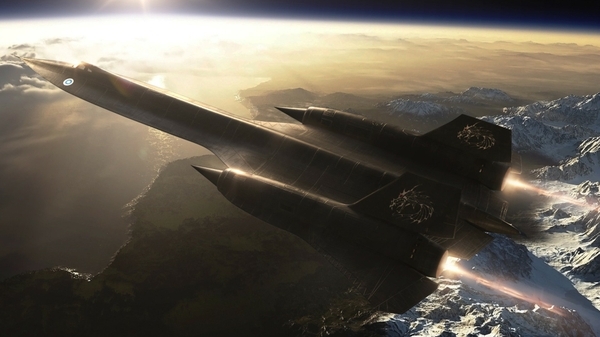 The SR-71 is also featured in Once a Spy. 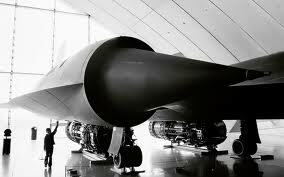 Below, the A-12, precursor to the SR-71. 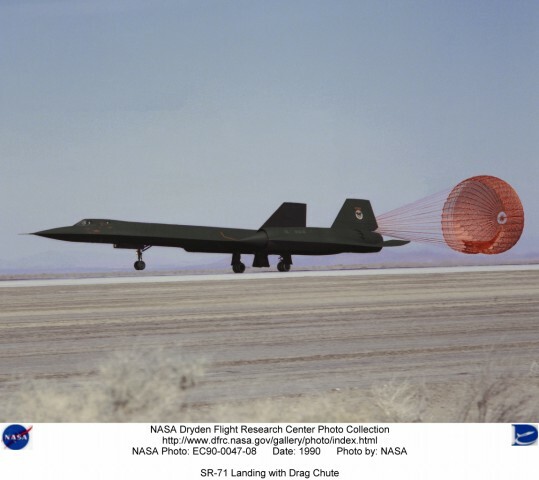 In 1968, 31-year-old hypersonic flight specialist Thornton "T.D." Barnes reported to Groom Lake, the remote Southern Nevada military base also known as Area 51. 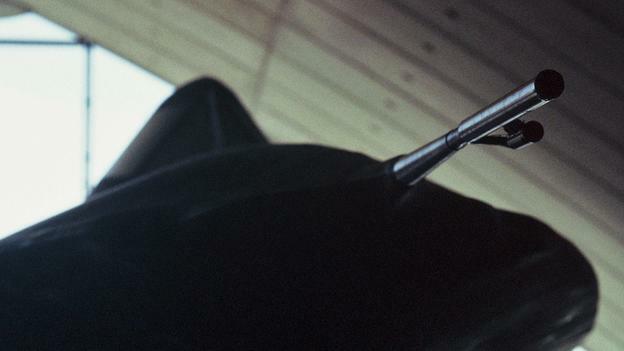 He began work on the CIA's top-secret Project OXCART. Over the next seven years, he and many of his colleagues knew one another only by aliases. For additional secrecy, several of them lived in California, commuting to work each day by plane.